Ergonomic working on the way: Keyboard, Laptop Stand, Trackball & Keyboard Rest Pad? I can't work on my MacBook Pro for a longer period without hurting my fingers, wrists and neck. 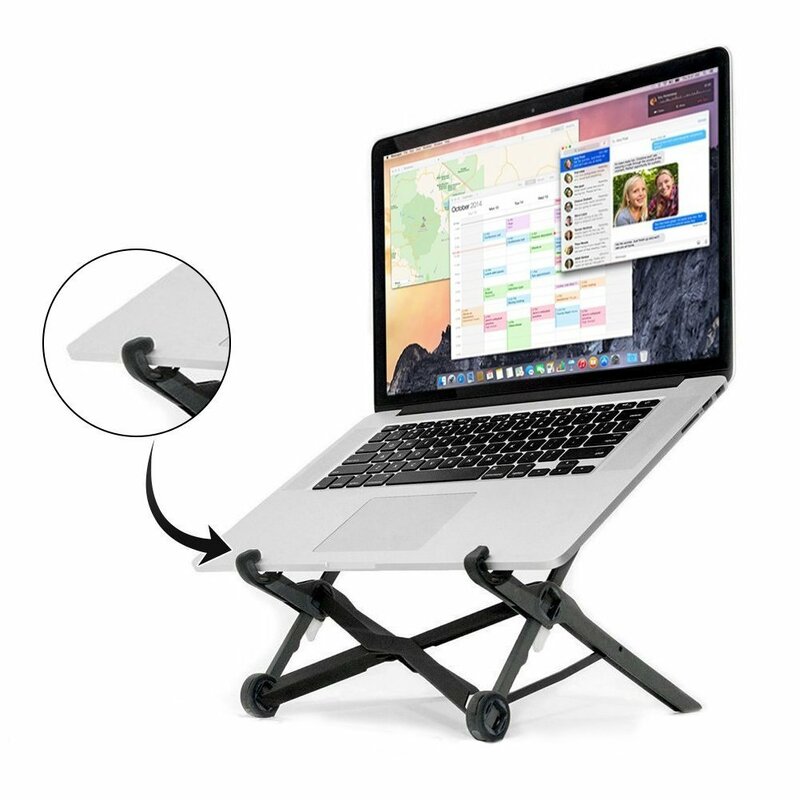 Therefore, I am looking for a portable (light-weight and small) laptop stand, a keyboard, a trackball and a keyboard rest pad. It doesn't need to be wireless. I prefer not to have batteries with it but a USB cable. And of course, it shouldn't fall apart after a few months of travelling. and a very heavy laptop & monitor stand. But that doesn't come very handy when you're travelling. What are you using to make your hands and neck hurt less? What can you recommend? I found out that the Apple Magic Keyboard comes with a cable and without batteries, but also supports bluetooth. I am still not sure weather to take my logitech trackball with me.. (and the mouse rest pad that I have for it). I found a keyboard rest pad which is quite short but a bit too soft for me. I just received my nexstand! It seems to be the same thing as the roost stand and weighs just under 230 g. Great! I am happy! - I got rid of my 3 lbs laptop. - Buy a iClever Wireless Folding Keyboard. 0.3 lbs. 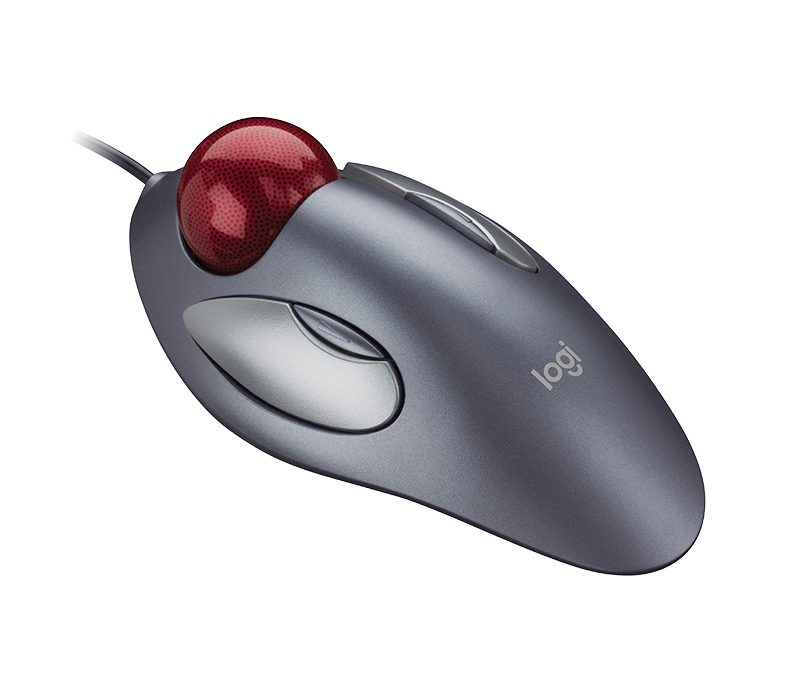 - Keep your Logitech trackball! There's a bluetooth one nowadays, but it's a little heavy. With this set up you can put the tablet on a box (or something...) so its at head level, and then put the keyboard on the desk/ kitchen table.